Offering a steady wholesale supply of captive bred ornamentals through aquaculture since 2001. By providing an alternative to wild-caught fish, we are helping to reduce human impact on ocean reef ecosystems, thus supporting reef conservation and the future of marine aquarium keeping. All of our captive bred fish are hand selected and graded to ensure our customers receive the highest quality fish and the best service. We guarantee our fish are healthy and 100% deformity free. I consider myself fortunate to be part of an organization that prides itself on supplying the highest quality aqua-cultured marine fish directly to retail stores, distributors, and public aquariums. In addition to this, I am dedicated to providing the best and most personalized customer service. A big thanks to our hundreds of customers worldwide - we exist to help you succeed. As a grow out technician, I’m excited to see our fish growing in a healthy environment and not making a negative ecological impact on our beautiful reefs. 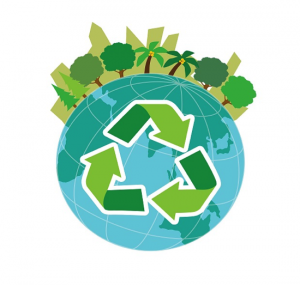 It’s great to be a part of sustainable farming practices. 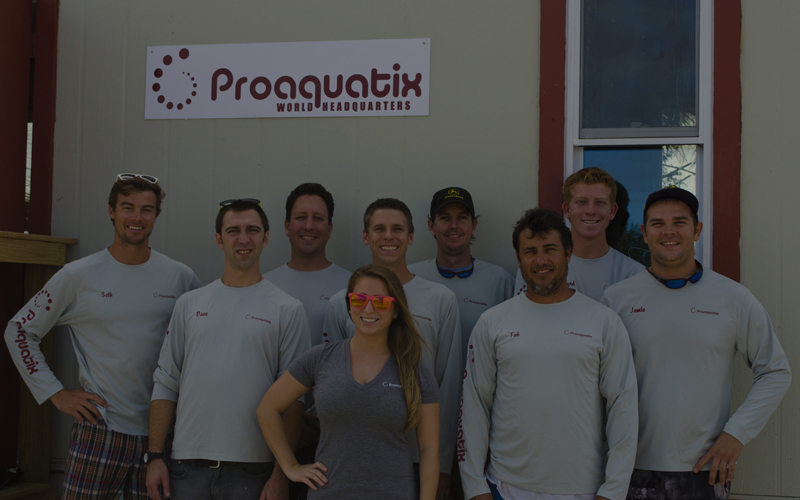 Picking fish for orders, taking care of our grow out and broodstock fish, making saltwater for our facility, and growing mangroves are some of the many things I do at Proaquatix. I’ve always been fascinated by fish and there’s always something new and exciting to see here at the farm. Coordinating the people and processes needed to create beautiful captive bred fish from broodstock, to egg, larvae, juvenile, and then to seller size can be challenging, but it’s rewarding to see our fish leave our farm rather than a reef on their way to our customers. I love working for a company that promotes fish sustainability and helps reduce pressure for wild-caught ornamental fish. As an avid conservationist, degreed marine biologist and former owner of 2 brick and mortar stores, combined with my passion for unrivaled customer service – I know we have all the foundations for success for any store, aquarium or distributor. I am excited and look forward as we expand our reach and availability, of improving any sellers bottom line. I love visiting stores in person. Whether it's a longtime friend and loyal customer or a new store who has yet to learn about Proaquatix, it's always great to get a feel for what our customers really want. Live microalgae is an integral part of marine ornamental aquaculture. I manage the algae cultures here at Proaquatix, and I’m responsible for everything from Isochrysis to Nannochloropsis. Proaquatix is a wholesale supplier and does not sell directly to hobbyists. However, if you’re an aquarium hobbyist and would like to get your hands on very high-quality captive bred clownfish and other aquacultured marine ornamentals, just let your local fish store know and we can have our fish your way in no time.